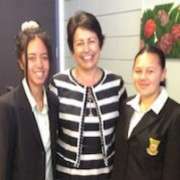 Manurewa High enjoyed a visit by Minister of Education Hekia Parata on Friday 5 April. 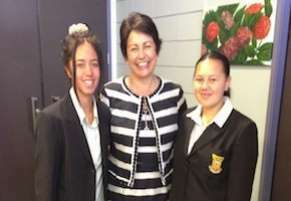 Ms Parata was welcomed onto school grounds by three students performing a karakia (including Chloe Maxwell pictured left, and Lyndell Allen right). The focus of Ms Parata's visit was to discuss student achievement at Manurewa High School. 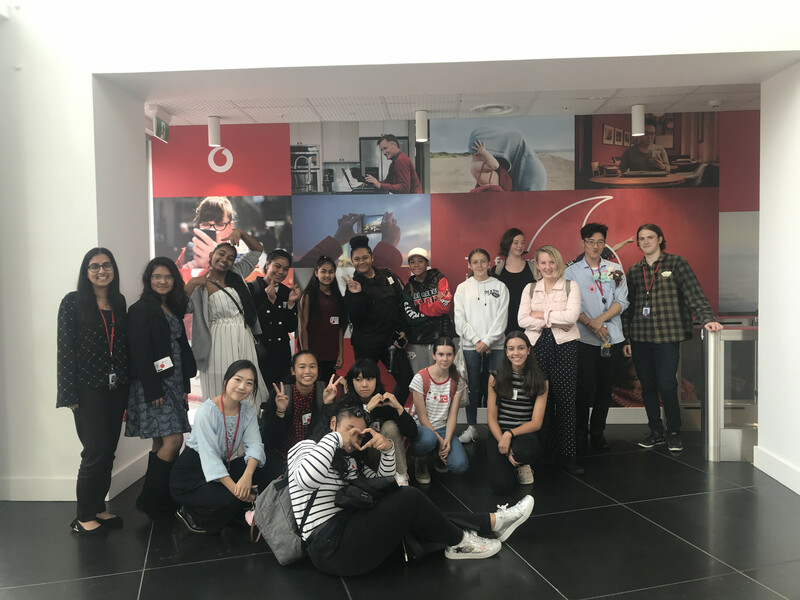 The minister toured the recently refurbished Akoranga Block, and the Discovery Learning Centre to see the Year 9 programme. She also visited the Hospitality and Catering department to learn about the school's new Trades academy programme.